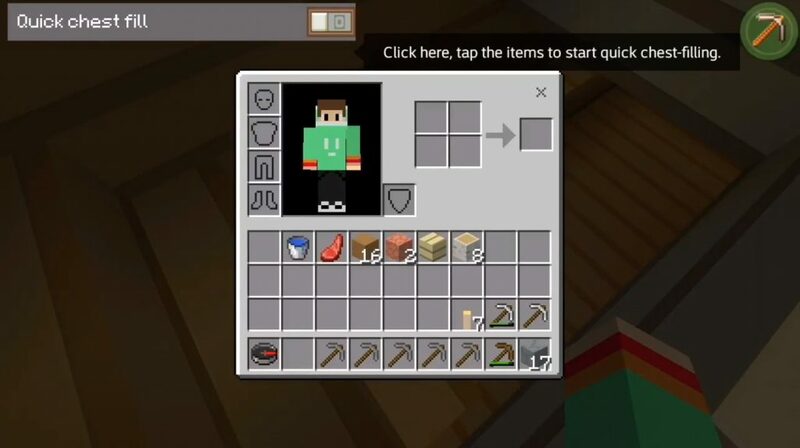 I think many Minecraft players in the world would like to request some textures. It is for you that we are in a hurry to present an excellent Plastic Pixels package, which has a resolution of 16 × 16 and is aimed at improving gaming textures! 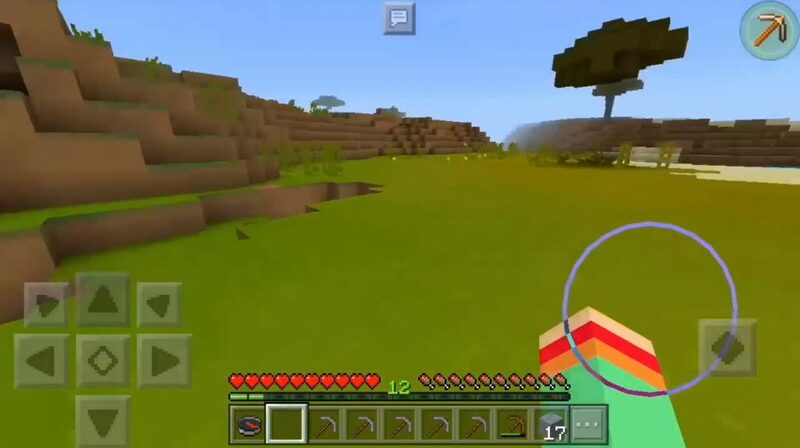 So far, this is only a beta version of a future update to Minecraft Pocket Edition. But do not worry in the future update will affect all textures. 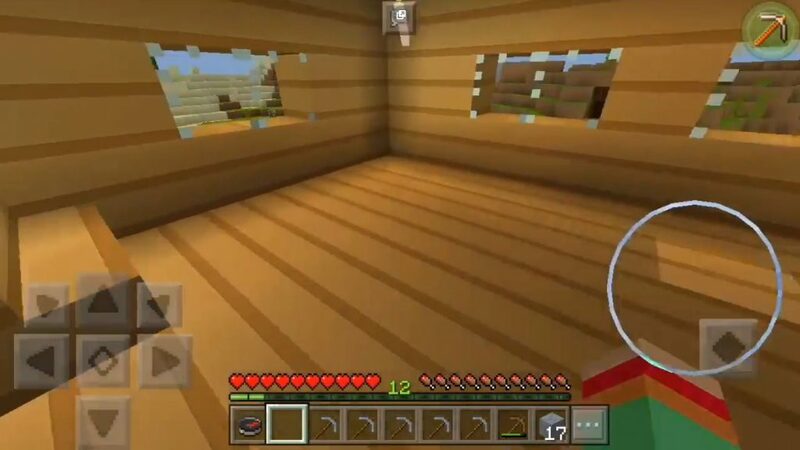 In the meantime, if you are in search of simple and pleasant gaming textures in the world of Minecraft PE, then this is a good option for you!